Website load time around 5 seconds. Use the pingdom load time test. Remember to select “test from Australia”. Click here to test now. If the load time is slow Google may rank your competitors above you and visitors may be getting impatient and leaving your site. Is your Content Management System using the latest version of WordPress, Open Cart, or Magento? Call to actions buttons: What do you want your visitors to do? Call? Email? Register? Whatever it is they need to have clear call to action icons ideally in the right-hand corner of each page. Do you have Google analytics installed so you can find out more about your online visitors? Does your blog automatically post to your social media accounts? This is a real time saver. How modern is your design? Anything more than 3 years old is considered a dinosaur these days. Ask a friend to navigate and use your site. If it’s not easy then your site design is failing the essentials for usability. Consider the fact that the Northern Hemisphere has opposite seasons. Maybe you can sell your Winter stock to the Northern Hemisphere because it’s now their winter? If you sell products online then your store should be taking advantage of being able to sell beyond Australia. Have you considered giving specials for Back to School, Summer Sale, Mothers’ Day, Fathers’ day, the end of financial year specials, Easter, Christmas, any long weekends, or major sporting events? Singles Day – November 11. Thanks to Alibaba and China, Australian products make millions selling online on this day. Singles day refers to the date as 1 is a lucky number in China. Clic Frenzy – 3rd Tuesday of November. This is Australia’s 24 hour online mega sale that began in 2012. Black Friday – Friday after Thanksgiving in America. Although American, many Australian online stores are participating. Cyber Monday – Monday after Black Friday. Cyber Monday is about online bargains. A growing number of Australian online stores have joined in on this event. Did you take advantage of the above events? Don’t miss out on the biggest online shopping events in the world in 2017! Start planning now for the months ahead. Feel free to contact us for a free website consultation where we can help you plan your 2017 online promotions. 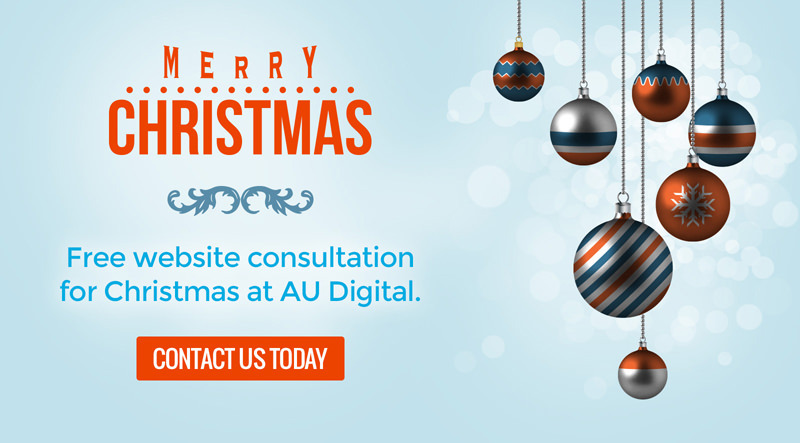 Contact us today on 99073136 to arrange a free 20 minute website assessment. You can talk to us over the phone or drop into our office to chat about the above points and more.